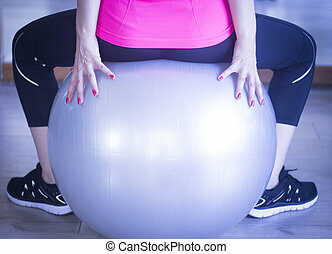 Fitness yoga and pilates gym ball. 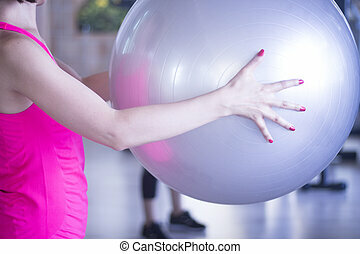 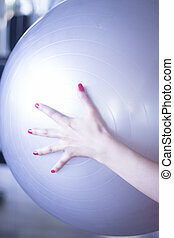 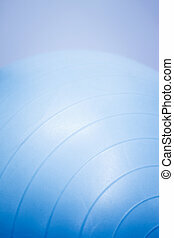 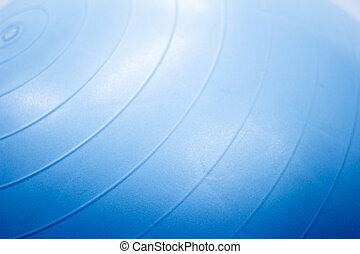 Fitness, yoga and pilates foam ball in gymnasium yoga studio. 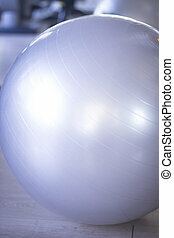 Fitness, yoga and pilates foam ball in gymnasium yoga studio. 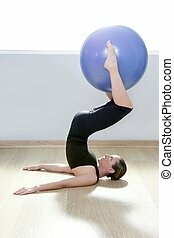 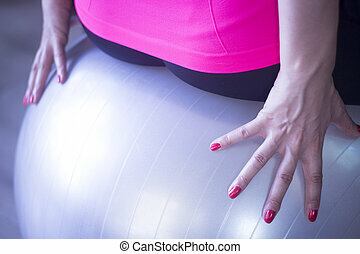 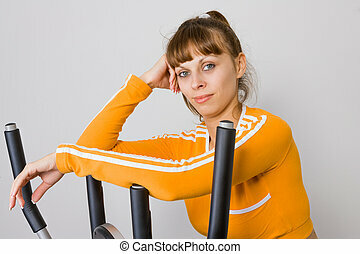 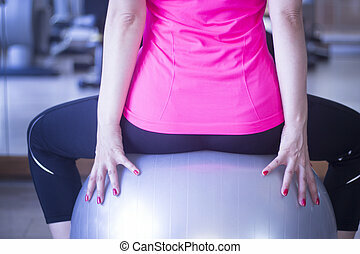 Young woman realizing an exercise of pilates on a pilates yoga ball in a health club gym specialized fitness training room. 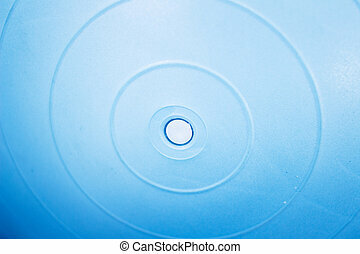 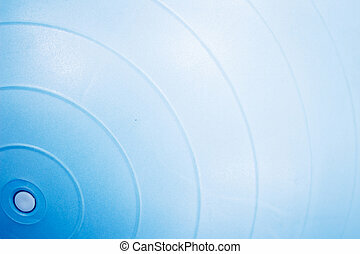 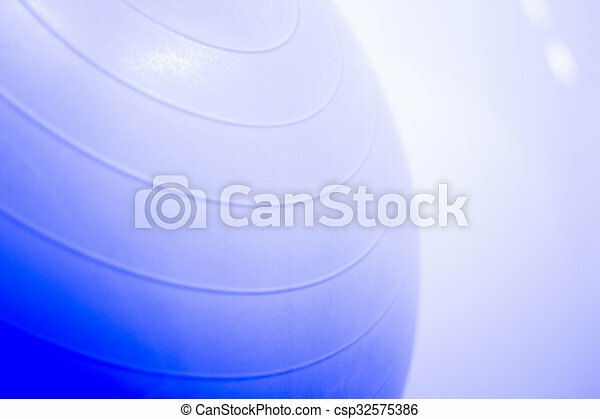 Black and white monochrome photo in blue tones. 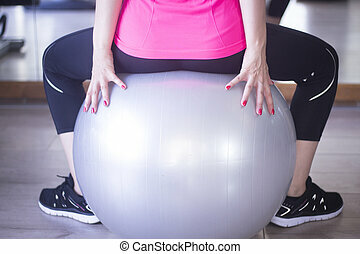 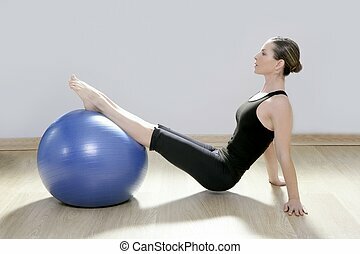 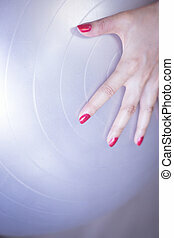 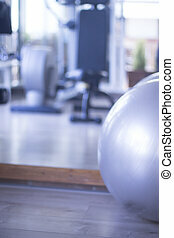 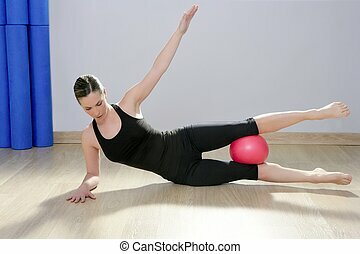 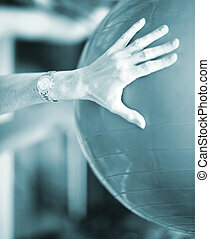 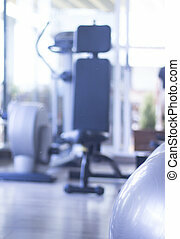 Gym exercise pilates ball in fitness studio.